The village of the locals, Emborio, can boast of the unique architecture, unusual churches and the best preserved Venetian castle on the whole island. Not that much known, it is a little escape from the crowds and an entry to a little fairy tale with tiny houses inside the castle walls. 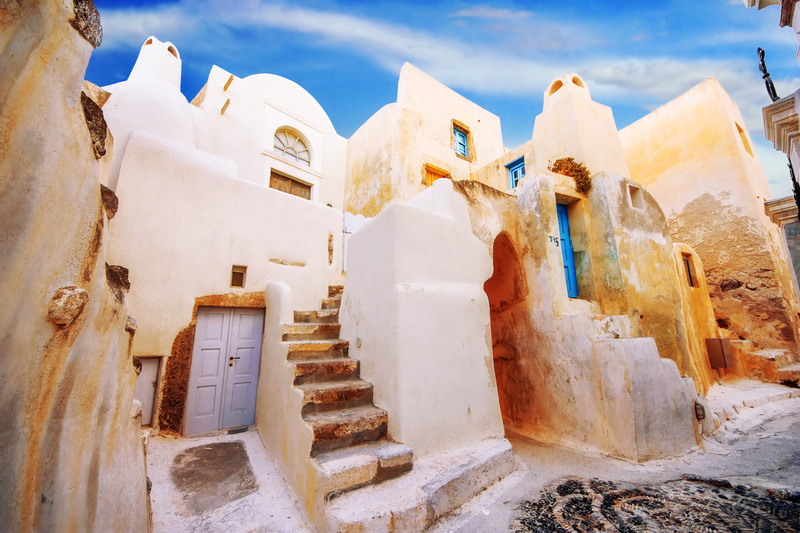 This settlement played a significant role in the history of Santorini and becomes a favourite place of everyone coming here.